The beamwidth of a beamforming solutions determines how directive the microphone array is. In certain applications such as surveillance in crowded environments like restaurants, a small beamwidth is desired to hone in on the target direction. Typically, the desired target direction is known apriori. An Nth order differential beamforming solution can be applied to place a beam in the direction of the desired target and a null in the undesired speech direction. The number of microphones can be used to reduce the beamwidth. 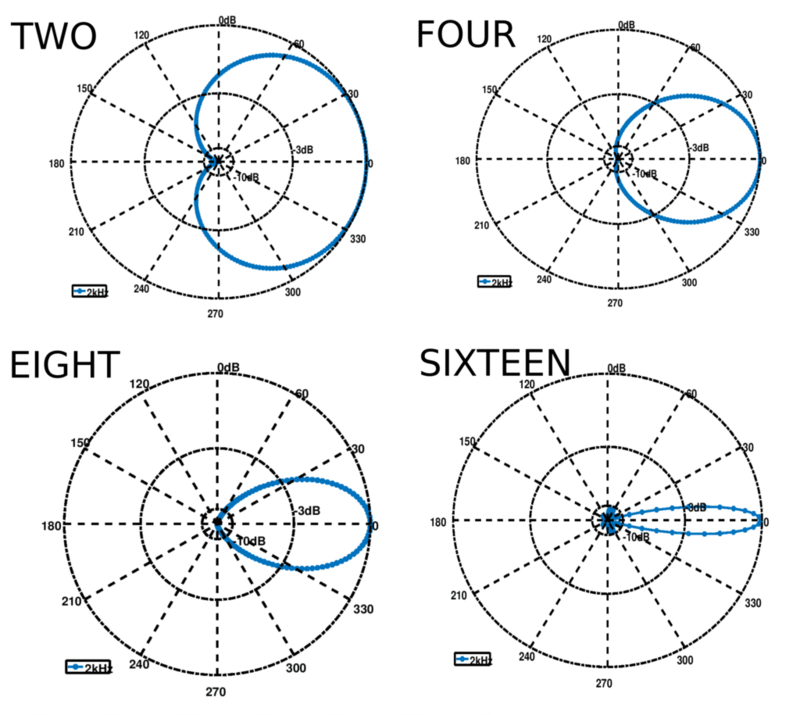 Figure 2 illustrates the differing beamwidths that can be attained for identical settings such as sampling rate and consecutive microphone distance. The effective beam-patterns for a frequency of is shown in Figure 2 to illustrate spatial noise suppression. Figure 2: Theoretical spatial filtering beam patterns. Figure 2 shows the reduction in beamwidth by using 16 microphones – with 16 microphones showing a beamwidth of about as compared to more that for using 2 microphones. VOCAL Technologies offers custom designed solutions for beamforming with a robust voice activity detector, acoustic echo cancellation and noise suppression. Our custom implementations of such systems are meant to deliver optimum performance for your specific beamforming task. Contact us today to discuss your solution!